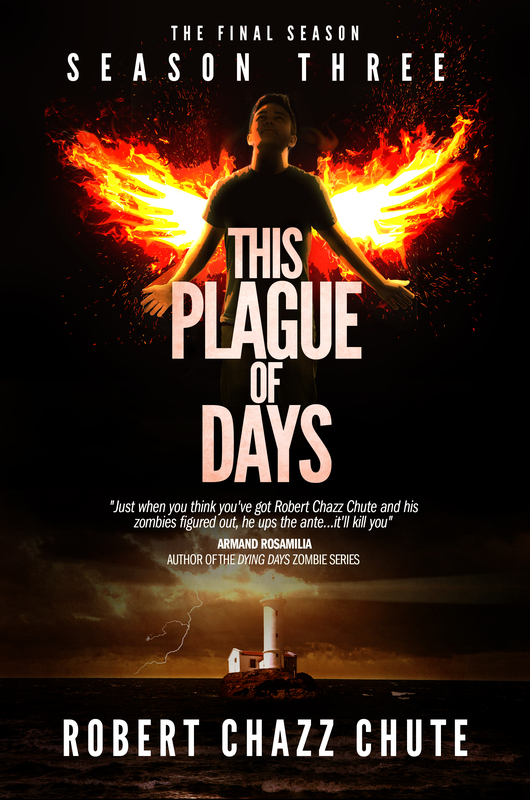 Season One of This Plague of Days is the complete first book. This is the beginning of a large story arc. It was sold weekly, as episodes, through the summer of 2013. There were five episodes in Season One. It’s a lot of fun to write this way. It’s much like writing for television (hence “seasons” and “episodes”.) 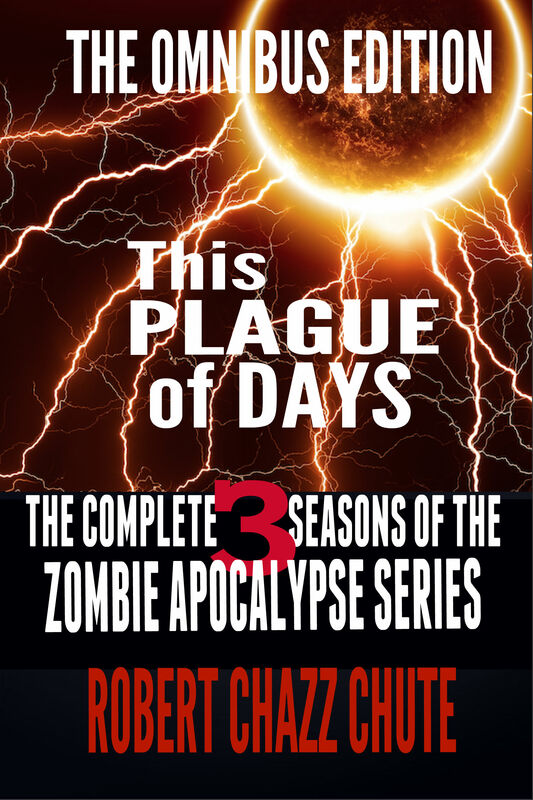 People had the option of buying Season One at once, one episode each week and some even bought both. I was surprised how many people preferred to read it episodically. The episodes cost 99 cents and at that price people were getting a novella. 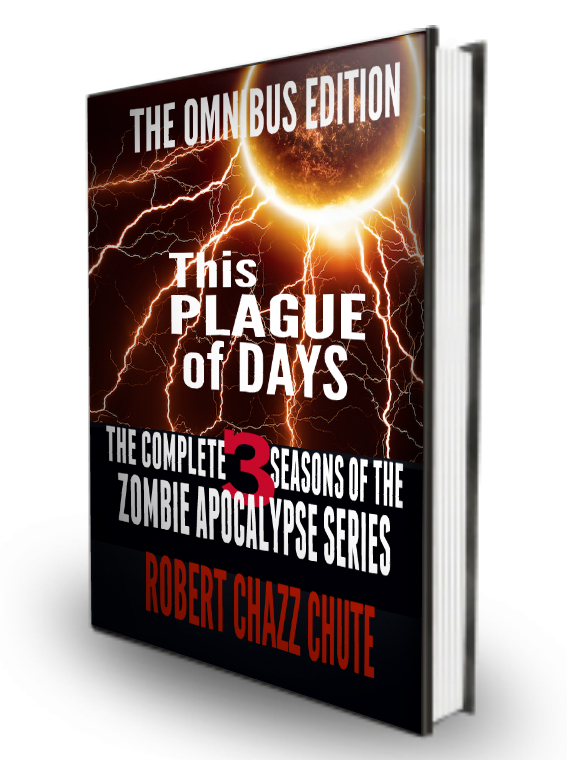 I kept the price at $3.99 so readers could read a big chunk of the beginning (Episode One) and decide whether they wanted to give the next episode a chance, bail, or just go get the whole thing at a discount. 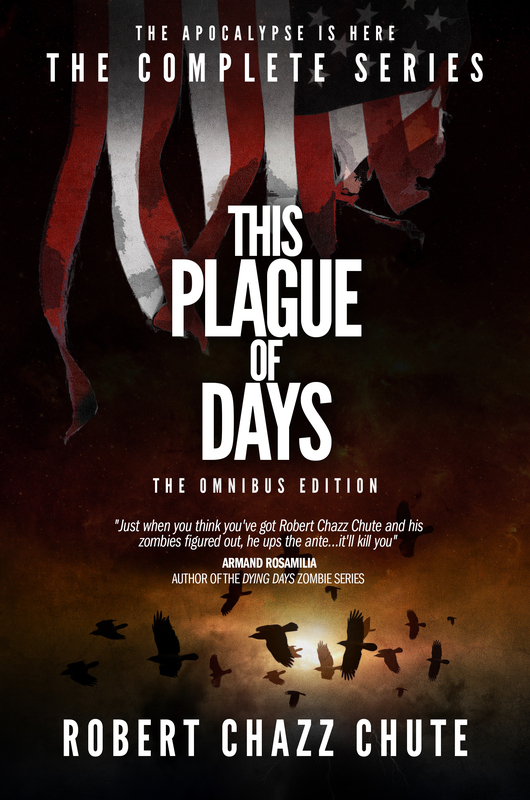 After Season One ended, I did a huge giveaway (close to 14,000 free copies) and then raised the price to $4.99. At 106,000 words and years in the making, I think that’s very fair for many hours of entertainment. You know…if you dig it. If you don’t dig it, no price is fair and I hope you didn’t pick it up. I don’t want to waste anyone’s time. I know my flavor won’t be for everyone, but judging from the happy feedback, I’m very grateful that I’ve finally written something so many people enjoy. I’ve written nine other books I love, but this is the one that seems to have potential to be the biggest hit. The criticism I received was based on a misapprehension. That’s okay. We’re all human here, right? No zombies in the room? Good. As I write this on September 25, the episodes you see listed make up Season One. Season Two does not release until October 1, 2013. Sorry if you missed it. If you’ve purchased any book in error, please return it to Amazon for an easy refund. I never want anyone to feel ripped off. EV-ER. I’m in the brain tickle business to avoid anyone feeling ripped off. I better get back to the final polishes of Season Two. There’s wood to pile, I’ve got to drive a kid to the orthodontist, we have a house guest tonight and SEASON TWO‘S RELEASE IS JUST DAYS AWAY! Oh, dear. I need interns. I need more coffee. I need somebody else to stack a cord of wood. Anyway, I hope that clears things up and no hard feelings.